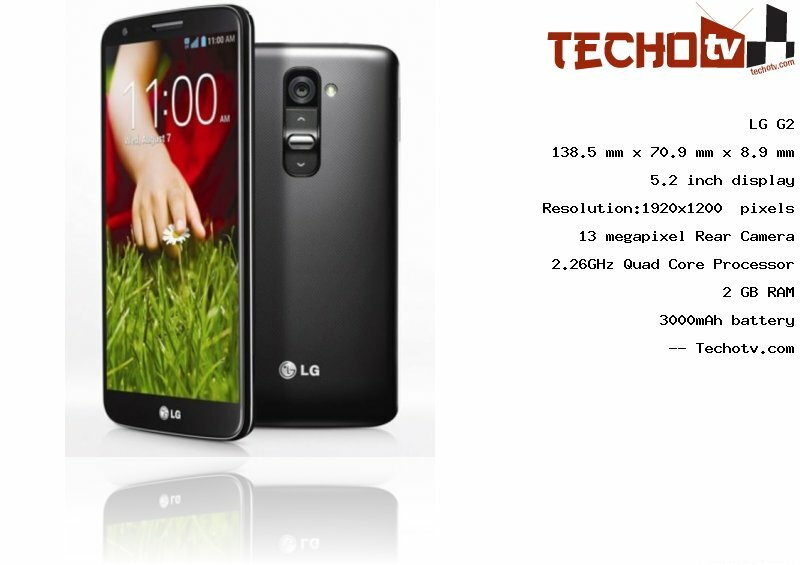 Deriving its horsepower from 2.26GHz Quad Core processor, this LG phone belongs to high-end category. 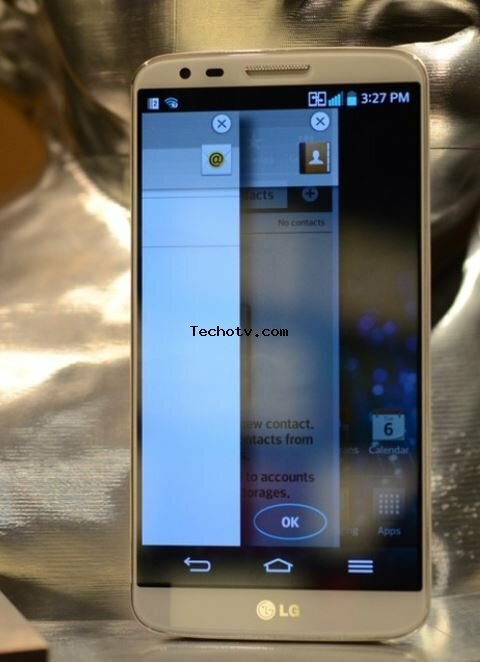 To accompany the chipset, there is 2 GB RAM, which is solid .It is 5.2 inch phone. The display exhibits resolution of 1920*1200 pixels. 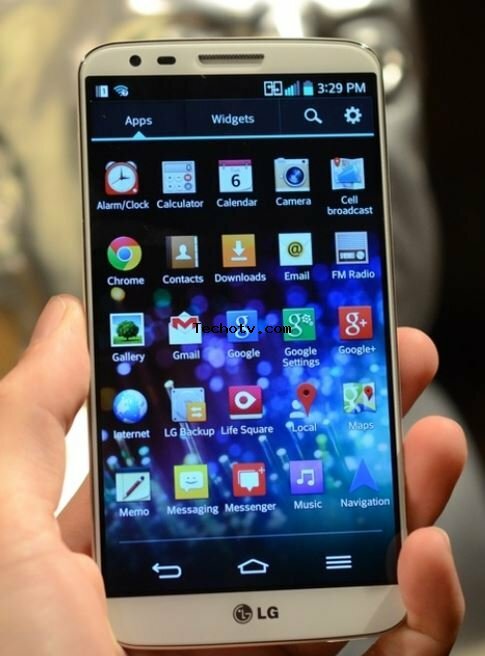 Pixels are alive on this phone with pixel density of 424 ppi. Talking about its physical form-factor, the device measures 138.5 x 70.9 x 8.9 mm. It has 16/32/64 GB of internal memory. 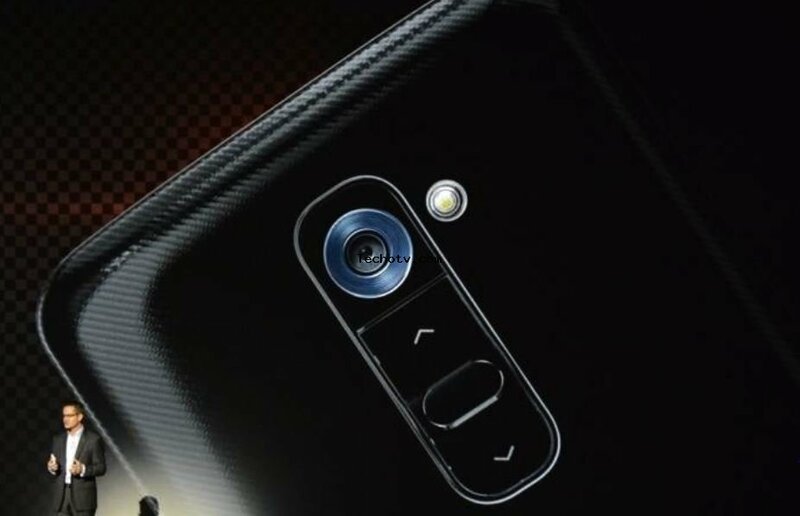 A 13 megapixel rear camera is present. 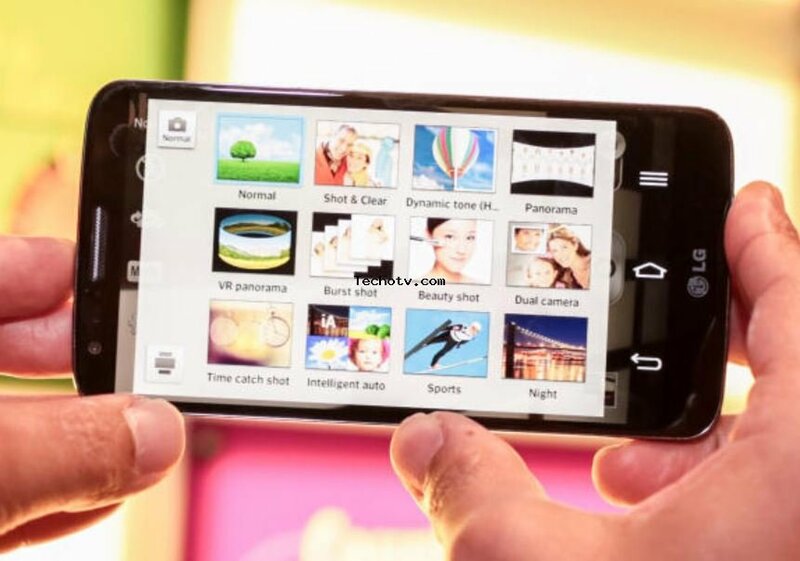 It has front facing camera of 2.1mp (1080p video recording). 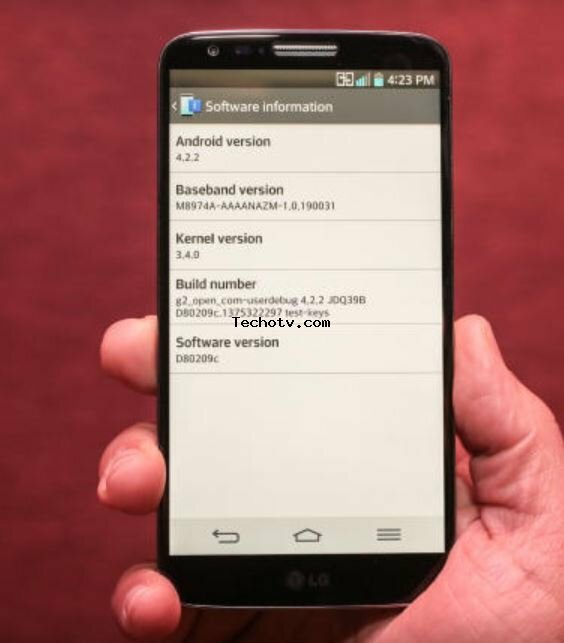 Sorry, The price of LG G2 is not available at the moment. Our team is keeping an eye on online stores to get you the latest price as soon as available. 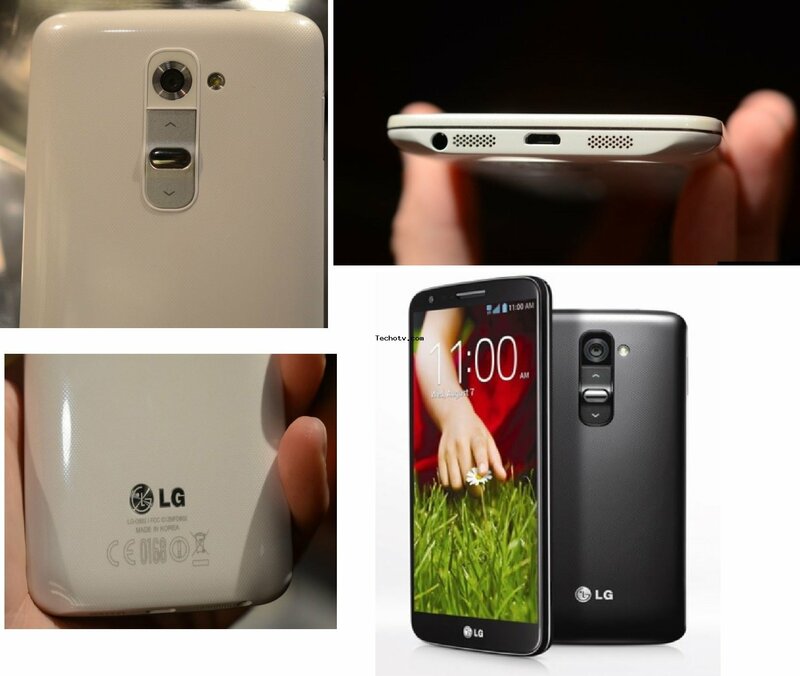 Camera has Optical image stabilisation, HDR, Panaroma, stereo sound recording, etc. 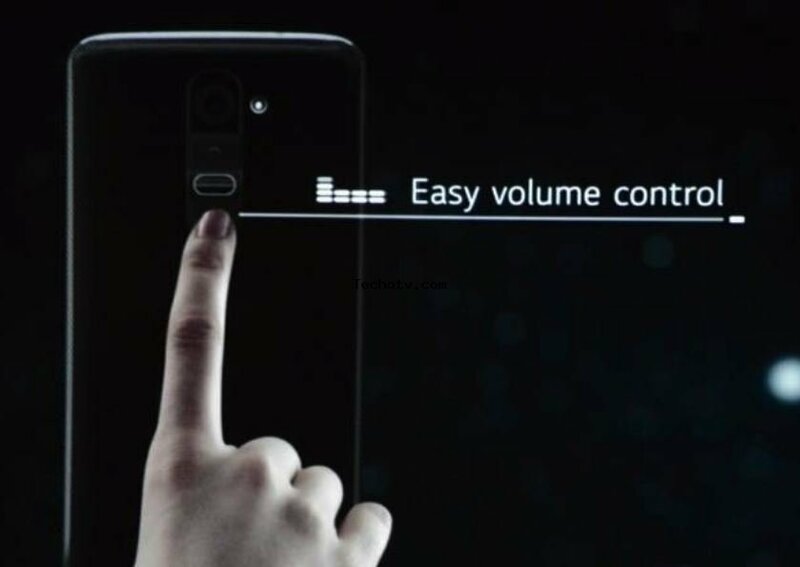 Several software features like - Answer me for automatic call answering when the handset is brought close to ears; QuickRemote to allow the handset to be used as universal remote, With quickremote, the handset can also learn from conventional remotes; Slide Aside for easy apps switching via use of three fingers; Gues mode with secondary unlock pattern; customizable onscreen keys, toggles in notification drawer; several other personalization options. 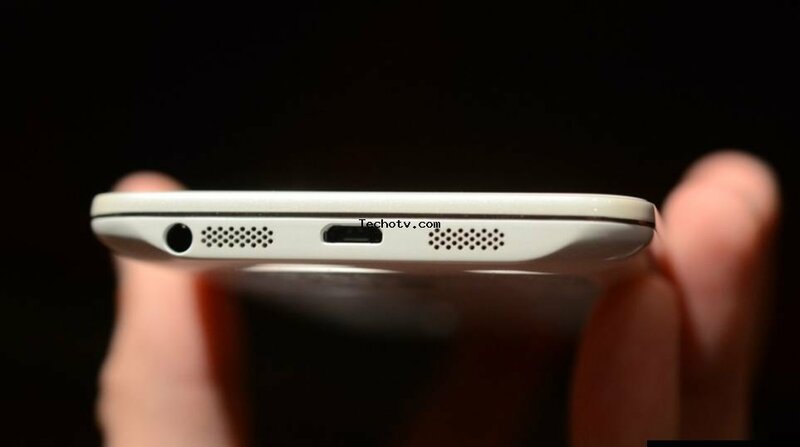 Volume keys and power button at the back located below camera. GRAM technology (Graphics RAM) for saving battery usage of display.